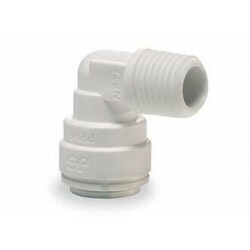 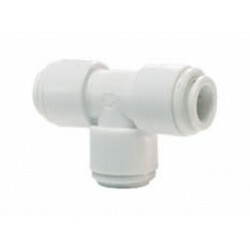 One Way John Guest Elbow check valve suitable for reverse osmosis under sink water filter systems. 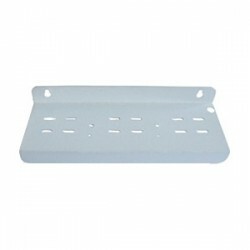 This steel bracket will suit all standard size 10" housings.Including triple under sink and reverse osmosis water filter systems with 1/4", 3/4" or .. 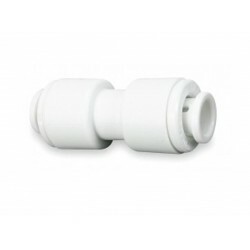 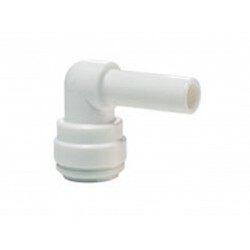 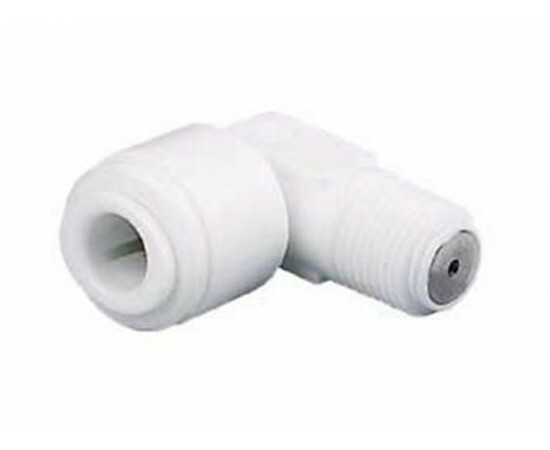 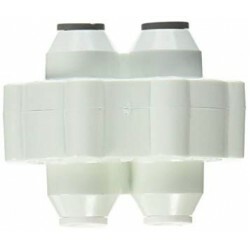 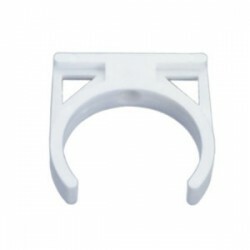 This Clip is suitable for mounting 2.5" Membrane Housings and larger Inline filters to Reverse osmosis systems, Fridges, Brackets and anything that ..
Automatic shutoff valve for reverse osmosis systems Made in USA.Model Number: ASV2000This Shut off valve is suitable for replacement of worn out parts..